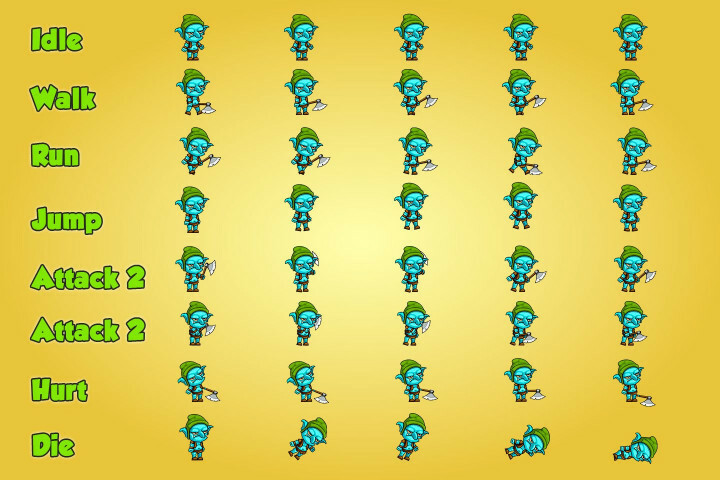 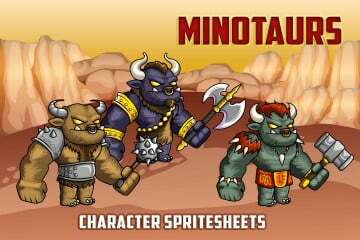 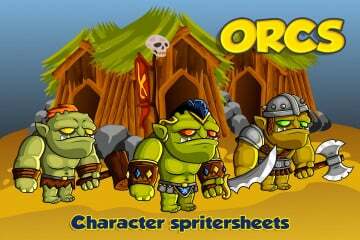 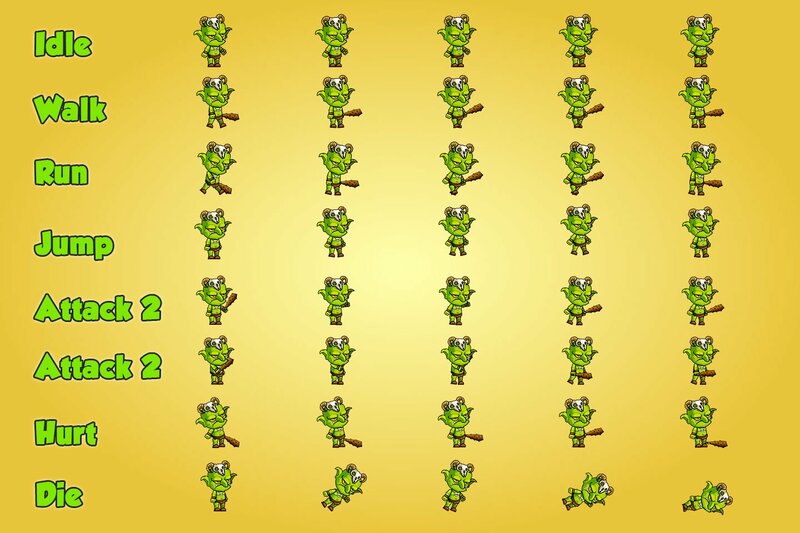 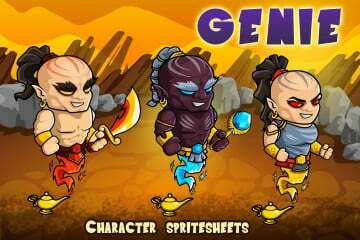 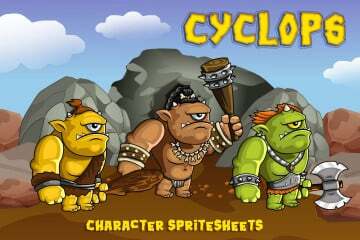 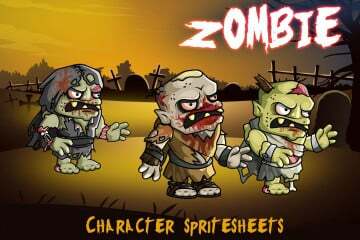 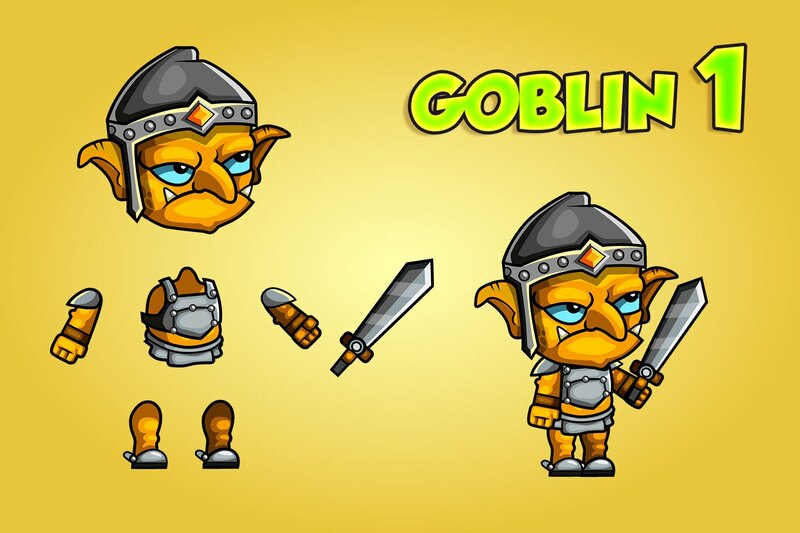 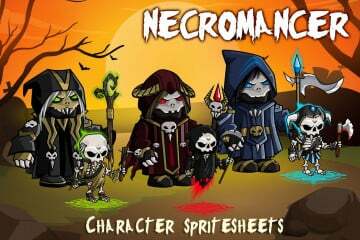 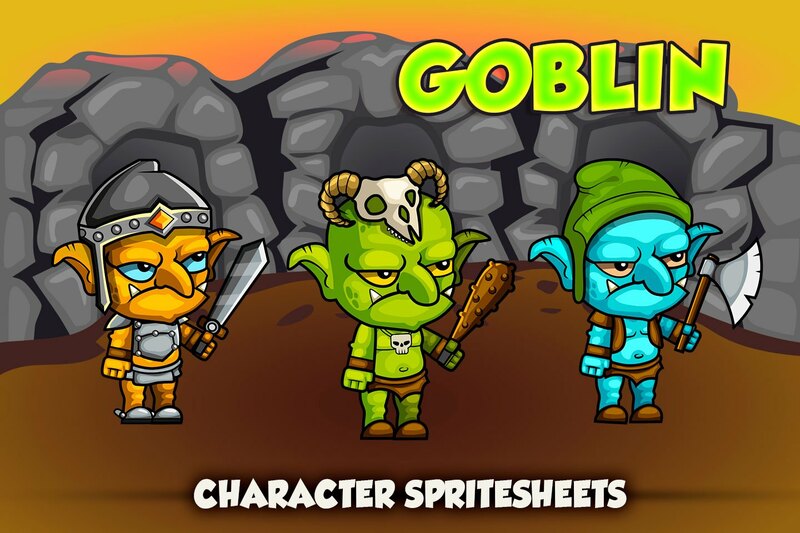 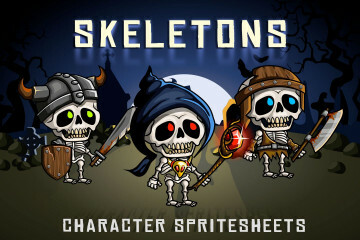 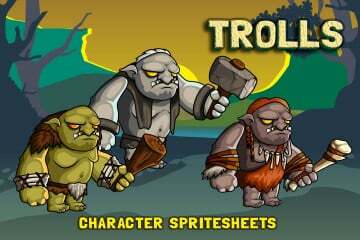 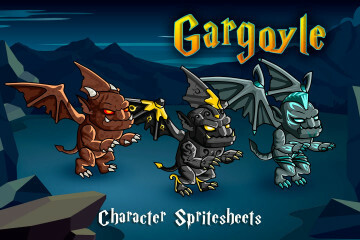 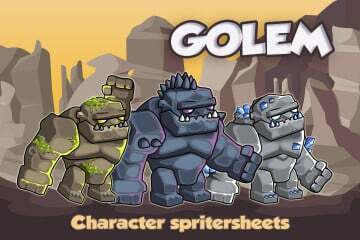 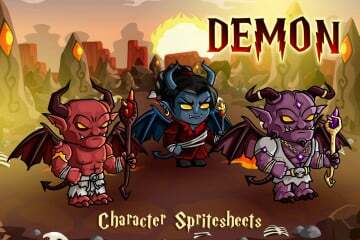 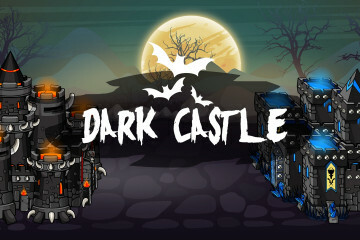 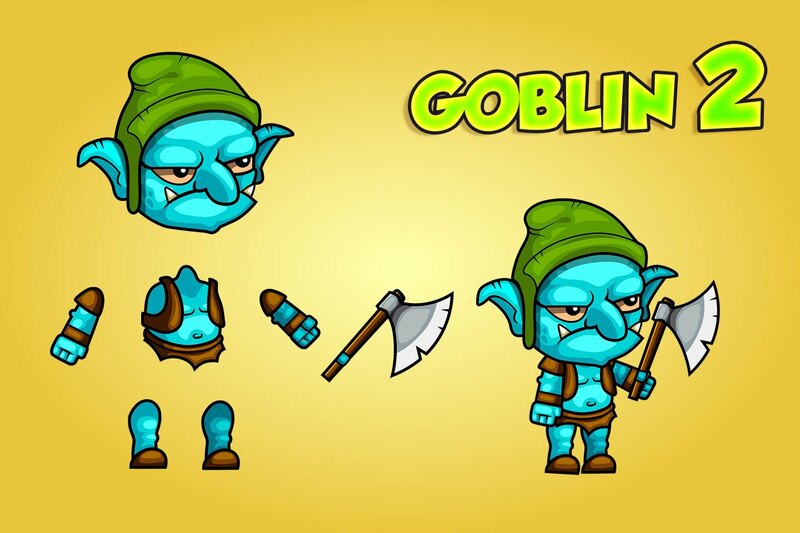 We publish game asset called 2D Fantasy Goblins Character Sprite. 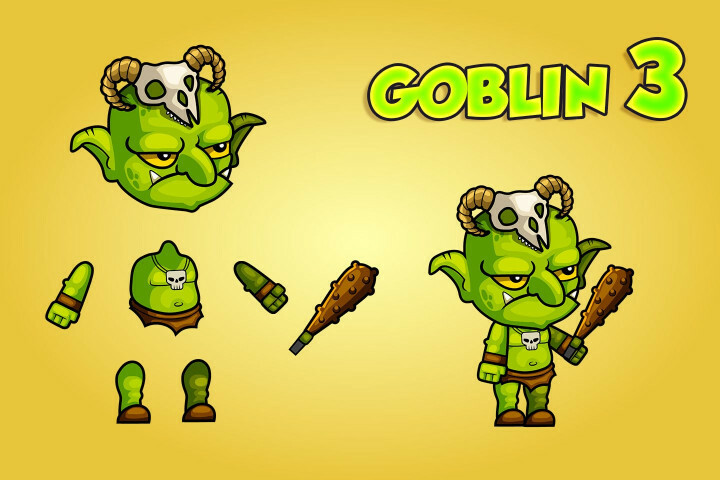 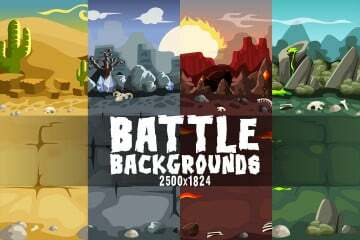 If you create a fantasy game (mobile or browser-based), such as RPG, Tower Defense, and others, then our character may suit you in the role of the enemy. 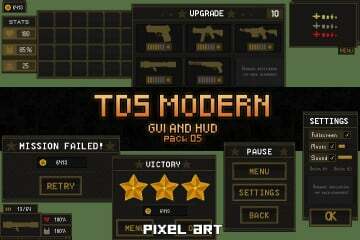 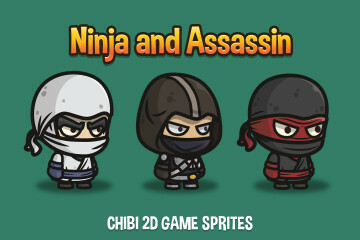 We did it in three versions with different clothing and weapons. 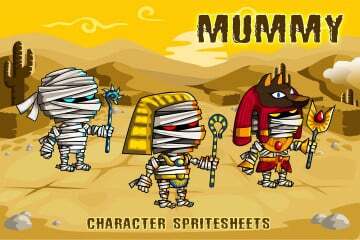 In the archive you will find several formats. 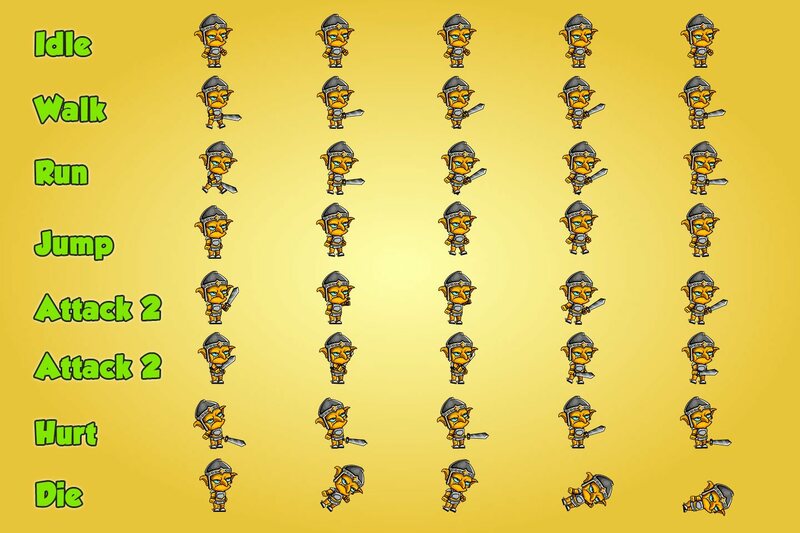 The first one is AI format which is so easy to edit. 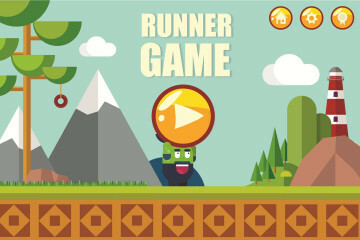 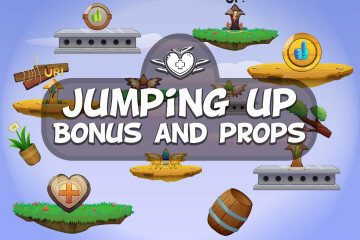 The second is EPS, it’s very popular among developers. 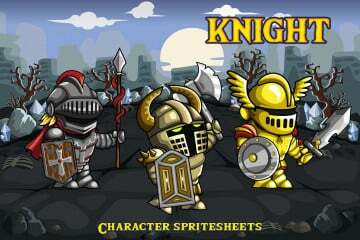 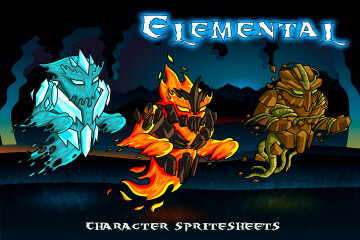 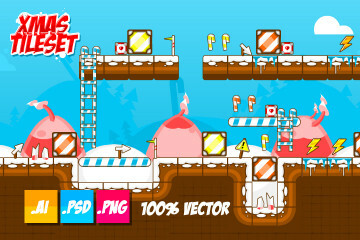 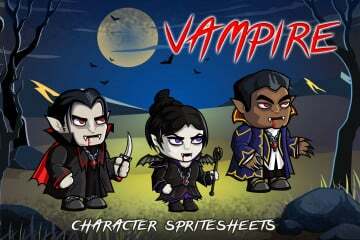 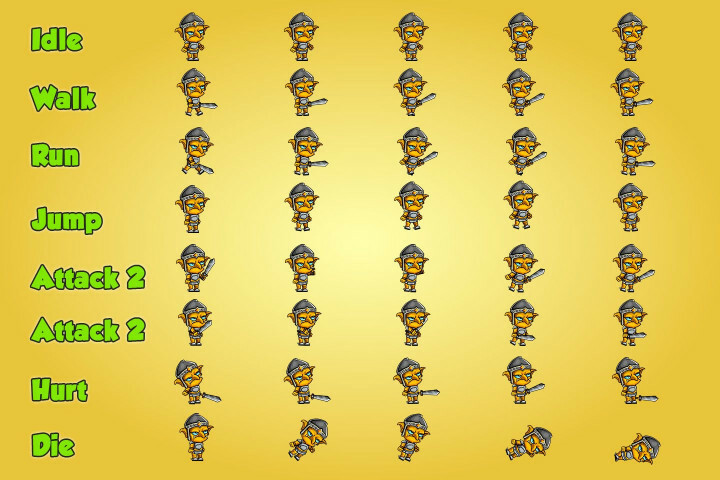 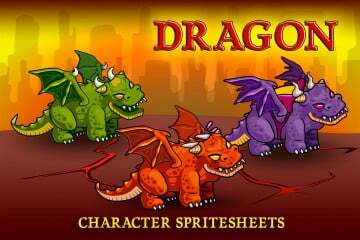 The third are PNG sprites for fast creation of animations in different programs. Of course we do SCML animation to work in Brashmonkey Spriter. 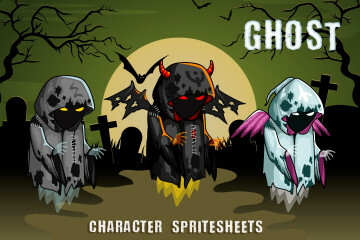 All this will allow you to quickly and easily integrate the character into your project.